Using the STUDfinder Installation System, we can complete any siding installation quickly and affordably. 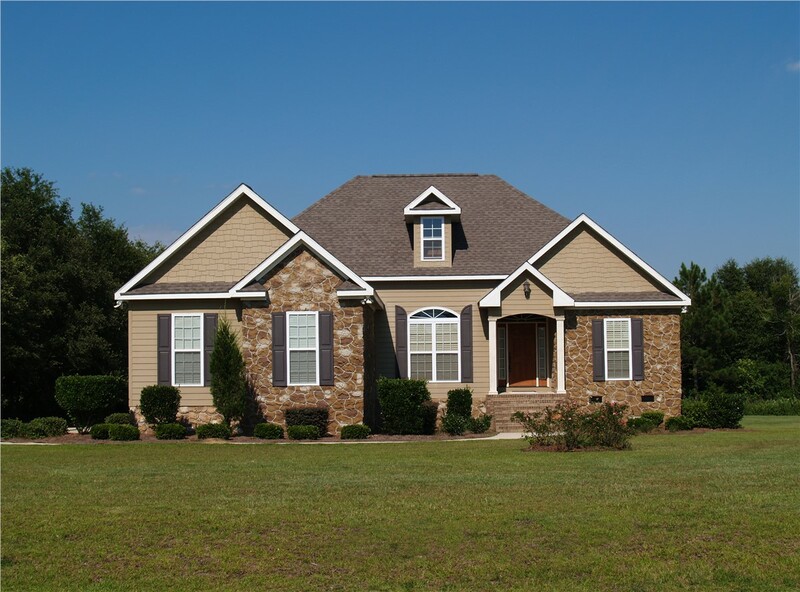 When you work with our siding replacement experts at Statewide Remodeling, you’re working with pros who offer a wide selection of siding installation in Houston to meet your needs. Our products are easy to maintain, durable, and look great, and are guaranteed not to split, crack, chip or rot. 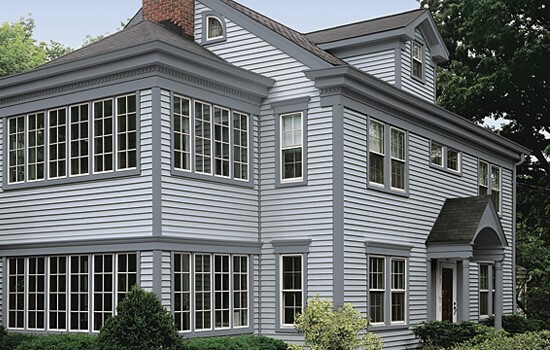 Whether you’re looking for insulated siding or one of our popular vinyl siding options, we’re sure to have the residential siding that matches your style and budget. Choose from a wide range of colors, including optional rich-looking wood grain, to make sure your Houston home looks beautiful and elegant for years to come. 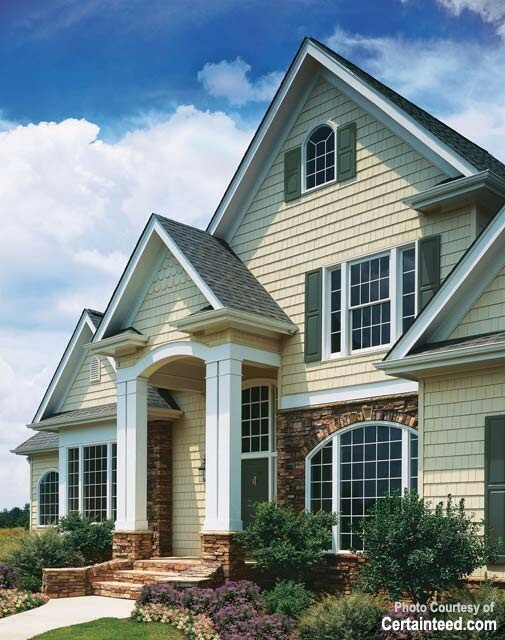 Using cutting-edge STUDfinder® Installation System technology, our siding replacement experts can perform your siding installation in Houston quickly and seamlessly. You won’t have to worry about leaks or breaks in your thermal insulation when you choose to work with our professionals. 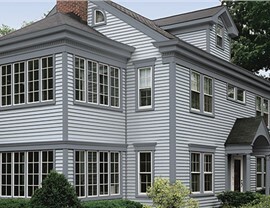 Nothing makes us prouder than seeing the fruits of our efforts, and the beauty and efficiency of homes when they are transformed by our vinyl replacement siding, or any of our many other home improvement products. Our experts can offer advice and guidance to help you make the most of your home’s value and style. 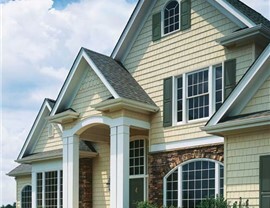 Take Advantage of Free Pricing for Siding Services in Houston! 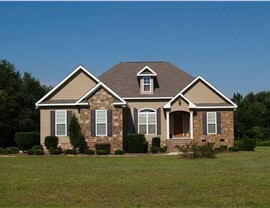 Settle for nothing less than expert siding replacement in Houston performed with your complete satisfaction in mind. 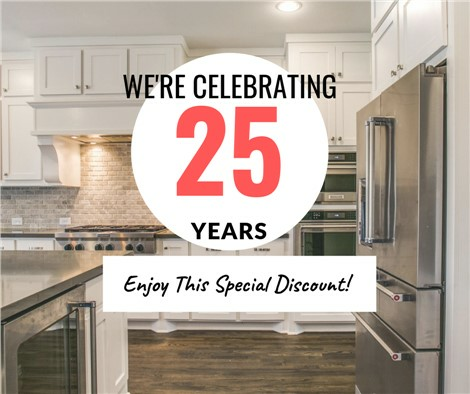 With over two decades spent earning the trust of Houston homeowners, we are proud to be known as one of the most qualified and popular home remodeling companies in the area. If you’re ready to get started on your siding replacement, call us or fill out our online form to request your free in-home consultation and estimate.